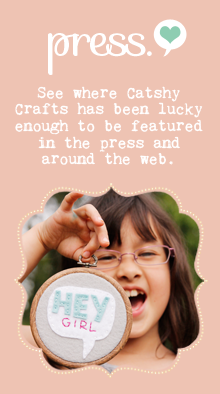 Catshy Crafts: Grab a button! And I have 5 colors to choose from: light grey, dark grey, rose, pink and aqua. 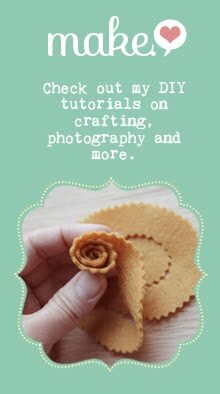 Feel free to use them on your blog if you're a fan of Catshy Crafts. Just right-click to save the image. 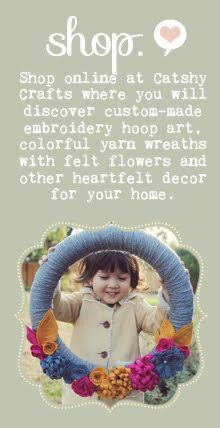 If you would like to HTML code to make the button clickable back to my shop, please look on the right-hand side of the blog and grab the code there. I also have a 150 x 150 button on the right-side column.And link me up if you do! I'd love to visit your blog as well!